(12) Islamic tenants must not be equated with backwardness, ignorance, and extremist biases. Religious extremism which is usually attended by violence is the cause of falling short of the lofty goals of the revolution. This results in the loss of public support and the eventual failure of the revolution. (9) Independence of Palestine from the savage clause of Zionists is also a great objective. (10) Trust your next generation. Revive their feeling of self confidence and benefit them with the experiences of the elders. (11) Western democracy is in NO WAY related to Islamic democracy. (8) Creating your own system of governance is your main task. Do not allow secular or western liberal or extremist nationalist or leftist marxist models to be imposed on you. The ultimate goal must be UNIFIED ISLAMIC UMMAH and creation of new ISLAMIC CIVILIZATION founded up on faith, rationality, knowledge, and morality. Behind these lies and promises lie conspiracy and betrayal. Find your own way by resorting to the blessed fountain of Islam. (6) Avoid sectarian, ethnic, social, tribal, and border disputes. (7) Reconciliation among the Islamic sects is the key to Salvation. 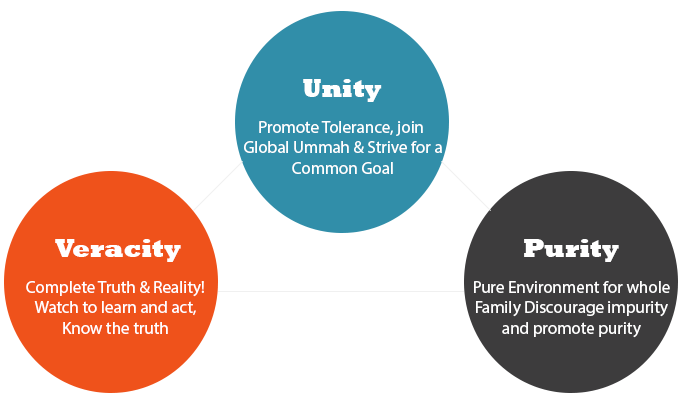 (4) Align your slogans & principles with Islamic principles. Deviation in revolutions start with deviations in slogans and objectives. Do not allow Islamic principles to be compromised. (5) Never place your trust in U.S., NATO, and criminal regimes such as Britain, France, & Italy. Look at them with suspicion and do not believe their smiles! Recommendations by the Leader: (1) Trust in Allah and believe the divine promises of Quran. (2) Be PRESENT on the scene / on the ground / in the battlefield. (3) Victories should not make us arrogant or negligent. He is a true leader, a blessing of Allah. May Allah protect him and grant him long and healthy life. This is a very timely conference. Much needed and effective talk by Vali Amr Muslimeen. I pray that all the participants practically follow the strategy of Sayyed Ali Khamenei.